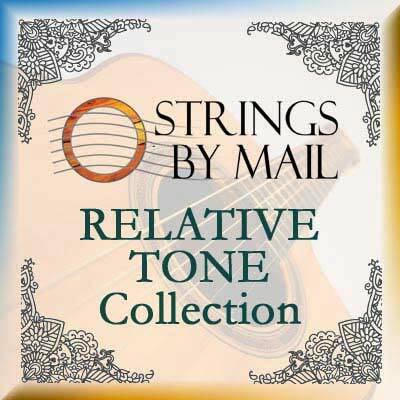 In this Relative Tone Experiment Collection, we have chosen 5 sets representing the extremes of bright and warm, (or dark) colors, as well as a neutral set and a selection in between each extreme and neutral. Aranjuez Suave Silver 800LT: a relatively warm or dark set. All collections include short descriptions on each product.